March month is the crucial and most taxing month for students of class XII. With a bleak future ahead and countless suggestions from their mentors, friends, family and relatives, students of class XII in India are often torn between their passion and family demands. However, we believe follow your dreams as well as fulfill your family dreams. In India, there is a humongous number of students, who sincerely prepares for entrance exams and study burning the midnight oil for getting a seat in Engineering College. 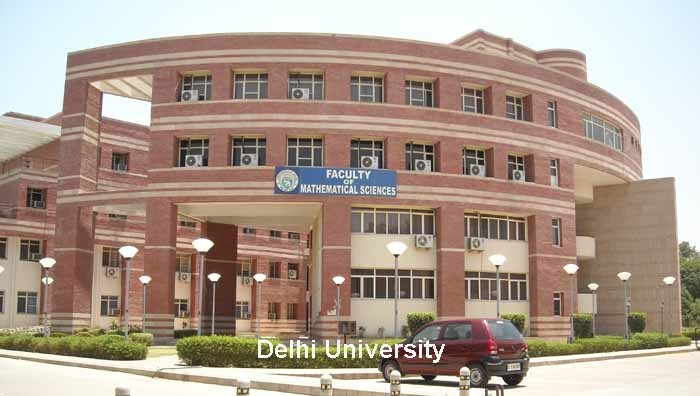 Without any doubt, the Indian Institute of Technology, Delhi ranks number one in our list. One of the oldest colleges founded in the year 1961, IIT-Delhi provides the best for their students. With international MoUs, research facilities and excellent professors IIT, Delhi makes every student become passionate about the engineering subject as well as make them gain practical and theoretical knowledge. The college even offers student fellowship and scholarship, external research and awards for encouraging the students. 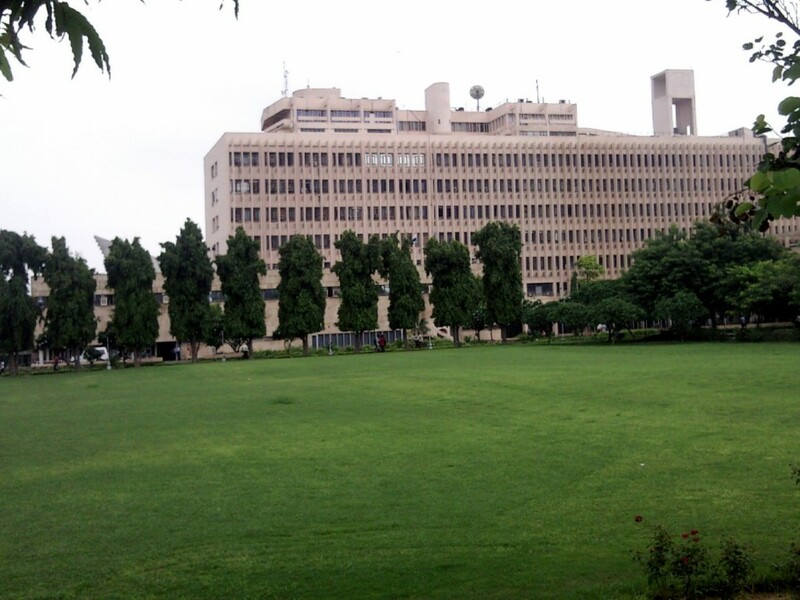 Undergraduate Courses: IIT-Delhi offers 12 B. Tech programmes, 5 Dual Degree programme as well as Master Degree courses such as M.Tech, MBA, M.Des, M.Sc and many more. Recruiters: Google, Microsoft, FMCG firms, Mathworks and many more lucrative companies. The world class technology university that strives in empowering their students- Delhi Technological University stands second on our top 10 list. The college is known for its abundant knowledge sharing resources, that would help the students to gain maximum during their four years of engineering. From student project teams to professional technical societies, the DTU works on enlightening the minds of budding undergrads. Offering the best and prominent courses, DTU is one hub for extensive knowledge gain. Undergraduate Courses: The renowned college offers 15 UG courses for the regular students and 5 courses for the evening college students. Recruiters: Top recruiters such as Adobe, McKinsey & Co, Tata Motors, Samsung and Future First are distinguished recruiters to be mentioned. According to the survey of top 25 government T-schools in India, Netaji Subhas Institute of Technology ranks 6th position all over India. One of the reputed engineering college in Delhi, since 1983 NSIT has been delivering efficient undergrads in the field of technology. The 145 acre campus is enriched with outstanding facilities that would benefit every student. From recreational to technical clubs organized for students, the college makes sure that along with technical knowledge the student even develops excellent interpersonal skills. Undergraduate Courses: NSIT offers 11 academic courses in which 7 are B.E programmes. Recruiters: Google, Samsung- Electronics, ICF, Texas Instruments, Schlumberger and Amazon are frequent recruiters at NSIT offering amazing remunerative to the students. 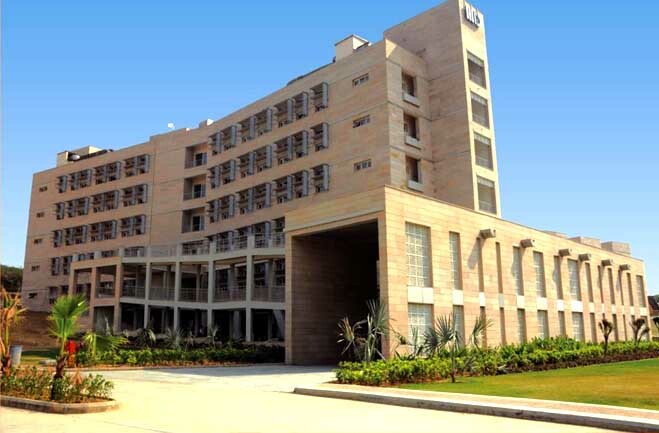 The IIIT-Delhi boasts about zestful environment, giving the students the best quality teaching as well as facilities. The college encourages students to grow in the field of technology research and has several student-driven clubs related to software, astronomy, chess, painting and even photography. IIIT-D is a college of multitude exposure and maximum benefits. Students at IIIT-D get exposed to faculties who have their PhD from reputed colleges of US and Europe. Undergraduate Courses: The college is best known for full time B.Tech (CSE) and (ECE). IIIT-D even offers M.Tech and PhD courses. Recruiters: The college helps students in pursuing their dreams and hence offers an incubation center for startups such as backpack, Meri Awaz, Find a Way and many more. Also the business moguls that recruit the best students are Google, Xerox, Bosch, Snapdeal and others. 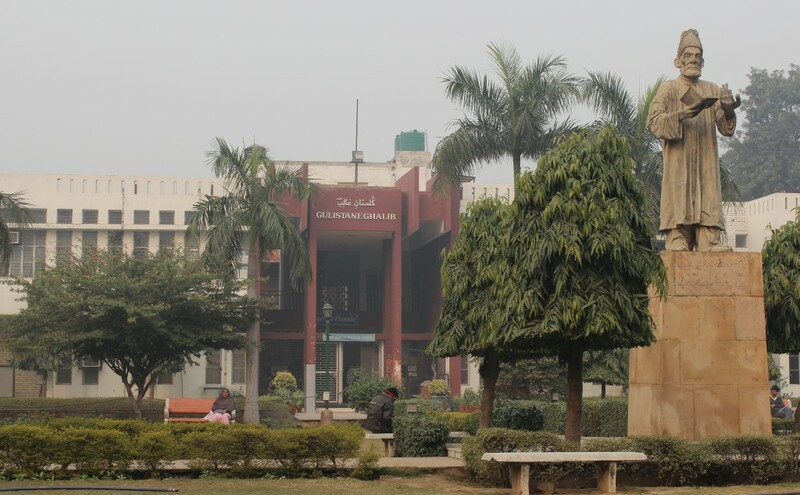 Since 1920 Jamia Millia Islamia- central university, has made every effort in shining the future of the students. The university has well-known faculties that provide maximum and comprehensive knowledge to their students. It even offers access to illustrious e-Journals and helps students in extensive research on a particular field. Along with educating, the college concentrates on sports and NSS and NCC training. Undergraduate Courses: The renowned college offers top 5 courses in B.Tech – Mechanical, Civil, Computer Science, Electrical, and Electroncis and Communication. Recruiters: Maruti Suzuki, Mahindra, Microsoft India, Works Application are the common recruiters at Jamia Millia Islamia university. The autonomous college NIT, Delhi is established and known for its brilliant research and development and delivers finest students every academic year. NIT takes pride in having several MoUs with ace colleges and universities. With central library, workshops and student clubs the college has a reputed name in taking efforts in shaping the future of the child. The faculties of the college take serious measures in arranging mock-interviews, in order to boost the confidence of the students. Undergraduate Courses: Students looking for Computer Science, Electrical & Electronics, Electronics & Communication, Mechanical field of Engineering can definitely work hard to get a seat in this reputed college. 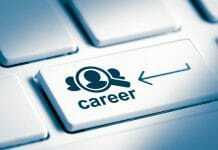 Recruiters: DRDO, Mitsubishi, L&T, NSE are the top recruiters at NIT, Delhi. Students looking for electrical and power courses can definitely work hard to get into the Ministry of Power institute- National Power Training Institute, that gives high-quality training. The B.Tech in Power Engineering would definitely make the student gain both practical and extensive theoretical knowledge. 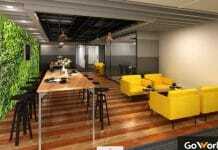 The 210 Simulator at NPTI would help in researching the B.Tech students at NPTI. Undergraduate Courses: NPTI-Delhi offers B.Tech in Power Engineering and even offers MBA in Power Management. Recruiters: The listed recruiters at NPTI-Delhi are GMR Ltd, Suzlon Ltd, Price Waterhouse and various power utilities company. Maharaja Agrasen Institute of Technology (MAIT) is a reputed and established college that bridges the gap between student knowledge and industry knowledge. It is governed by well known industrialists, businessmen, and scholars who want the future of India to gain paramount knowledge. Apart from world class studies the college, even offers Amphitheatre for the students and several other recreational activities for refreshing and active minds. Undergraduate Courses: The college offers B.Tech in Mechanical, Electrical & Electronics, Computer Science, Electronics & Communication and Information Technology. Recruiters:PayU India, Ion Trading, Aspiring minds, Indian Army, Indian Navy and Indian Air Force are few recruiters in the last five years. Established since 1999, the college is known for giving best candidates to the global market. Bharati Vidyapeeth College of Engineering makes every student gain top-notch knowledge of the current technology and has high-class teaching methodology. It also boasts of an excellent research center for its students and encourages students and faculties to provide unique projects for grants. Furthermore, the college offers in-house internship and hands-on-training to their students with a renowned Project Lab. Undergraduate Courses: The college offers two shifts of teaching. The first shift includes Computer Science, Electronics and Communication, Electrical and Electronics, Information Technology and Instrumentation and Control Engineering, whereas for the second shift it only offers CSE, ECE and IT courses. 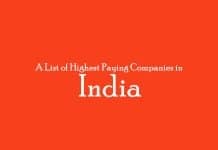 Recruiters: Famous IT companies such as Jabong, IBM, TCS, Infosys are the top recruiters. It is one of the prestigious women’s colleges in Delhi, which focuses on the growing technology and in research and development programmes. It believes in empowering the women of India and make them active participants of the science and technology society. The college balances both technical and cultural activities by providing clubs for the women students. The college motivates the students with the Kalpana Chawla Award, IEEE Best Volunteer Award and TCS Best Student Award. Undergraduate Courses: The college provides CSE, ECE, IT, MAE Engineering courses and even provides B. Arch course. Recruiters: The notable recruiters at the Indira Gandhi Technical University for Women are Microsoft, SAP Labs, GE, Qualcomm, General Motors and many others. Note – Above images are taken from Google Images. For students and their parents, hope this post will be a helping hand while selecting the best college & courses in Delhi. If you have more questions, you can directly ask us though comment sections. Study hard and be the proud of nation. 6 Management Skills To Become Best Manager. We badly Need an Institution like MIT in India. How To Remove Blemishes and Hyperpigmentation Using Home Ingredients?